We think that humans are the most intelligent creation of nature and we can perform almost anything we would wish to. 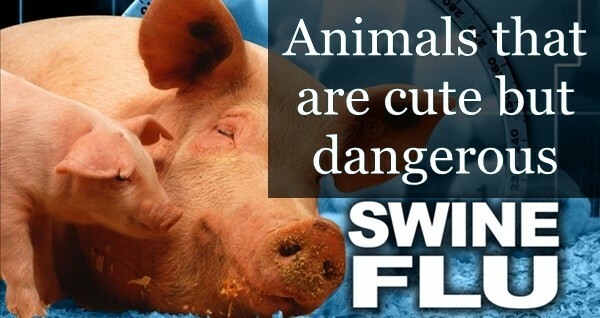 Yes, it’s right but we are very less conscious about the matter that like us animal also can do a lot of amazing things. 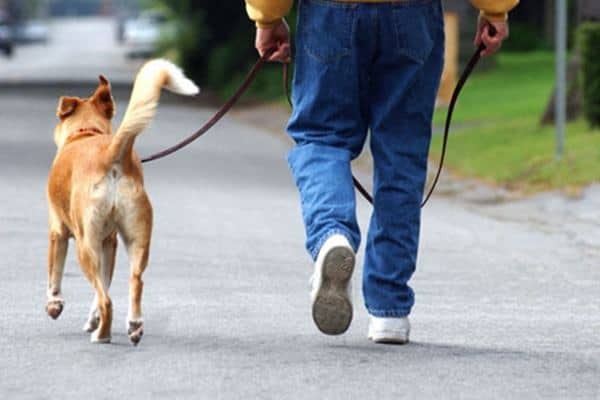 The subject that we are going to discuss in this article will sound a bit awkward as first of all I will give you an information that animals have hobbies. Is it Possible? 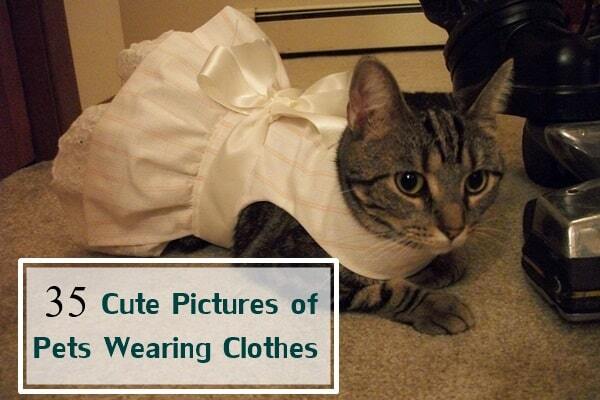 Yes of course it has been found through a lot of observation that some animals also have their own hobbies as we have. And some of them are so interesting that even we will try to imitate these hobbies. 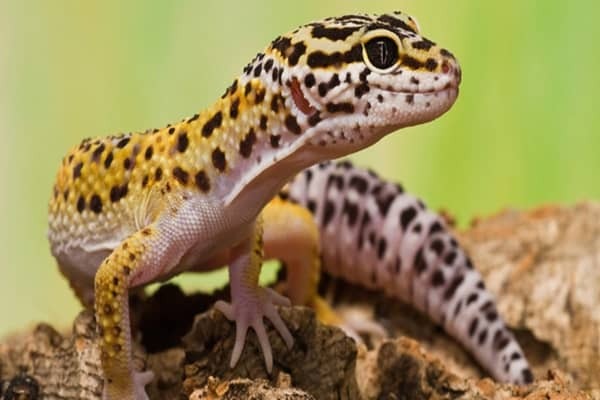 So look into some amazing animal hobbies that you’d like to take up for sure. The Beluga Whale (Delphinapterus leucas): This is a species of whale which is mainly found in the Arctic and Antarctic regions. It is said that this whale species have a lot of personality in them. After going through a lot of observation it is found that they are very fond of doing a thing under water. They always love to blow bubbles. 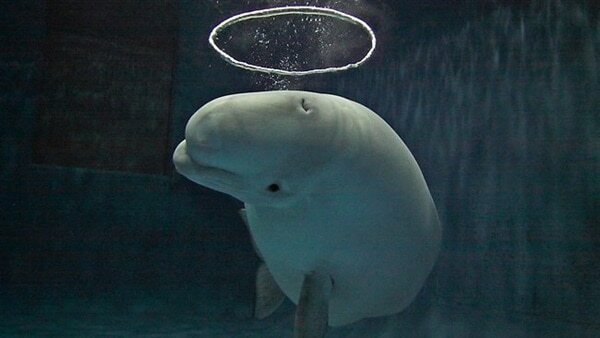 They are very playful in nature and actually blows out huge gust of air from their blow hole to make a doughnut shaped ring. 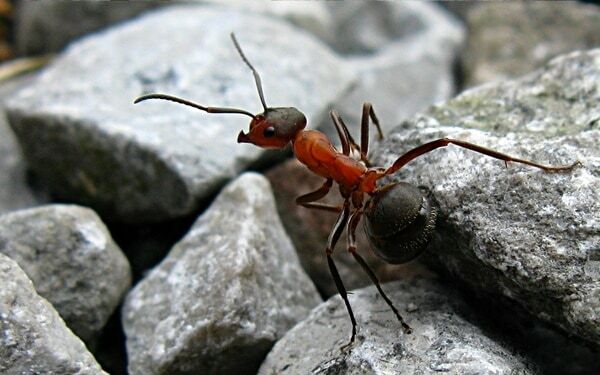 Often they are also seen to roll underneath the bubble and kiss it with their nose and finally glide over it. Scientists say that this behavior doesn’t do any favor for them instead they do it just for fun. 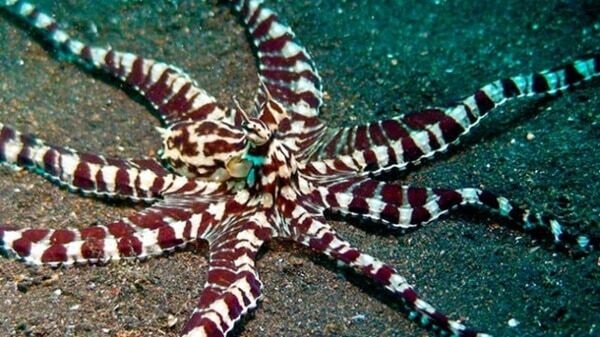 Indonesian Mimic Octopus (Thaumoctopus mimicus): Here’s another amazing creature that will make you mad with their behavior. This species of octopus is mainly found in the Indo-pacific region and known widely for its mimicry skills. 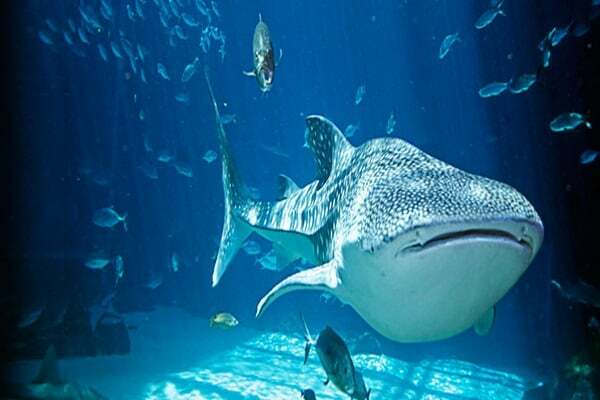 They can copy a huge variety of animals under the sea for protecting them from the predators. Isn’t it very interesting and intelligent enough? 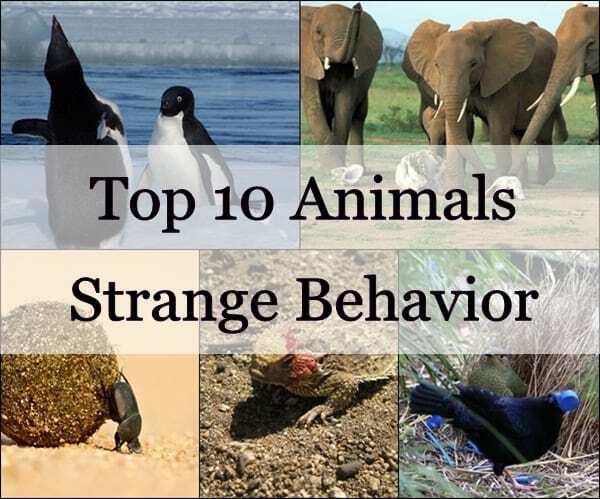 Let’s come to the point, actually they can mimic various snakes, lion fish, flat fish, giant crabs, sea-shells, jelly fish, sting rays, sea anemones, brittle stars and a lot of other sea creatures. Actually it will be tough for you to predict how it is done until and unless you see them doing it. 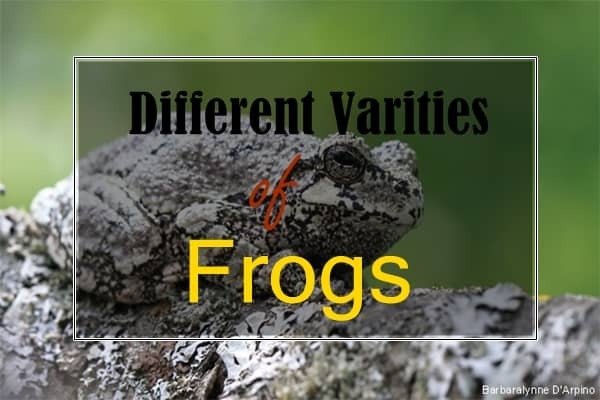 You can get many such videos in the YouTube where you can see them doing the mimicry of other animals. But it is found that they do it only for protecting them from the predators. 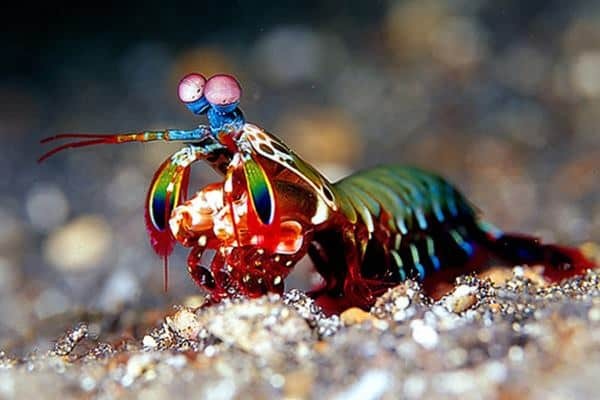 And yes, they are the only known marine animal to be able to mimic such a wide variety of animals. 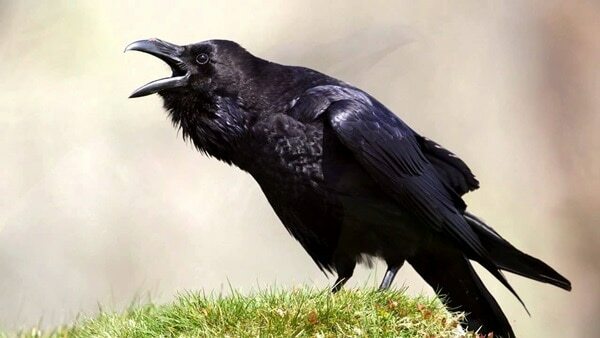 Raven: Raven is a very popular bird and one of the largest members of the genus Corvus. It is said that the behaviors of raven is almost like the crow and its appearance is also almost the same. But if you notice minutely their behaviors and characteristics, you can get the difference between a raven and a crow. Anyways, raven’s favorite pastime is playing in the snow. They will always love to roll them in the snow and do whatever they like. Where ever you will find dry snow you should be sure that a raven is not very far away. 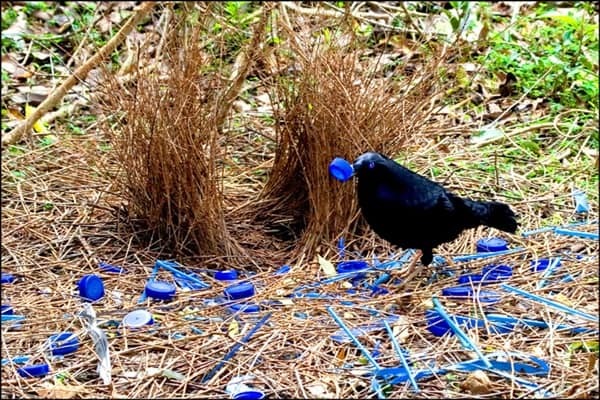 Satin Bowerbird (Ptilonorhynchus violaceus): Satin Bowerbird is endemic to Eastern Australia and is hardly seen in any other parts of the world. Actually if you need an interior designer for your house you may consider them. Yeah! We are not joking they are regarded as interior designer birds. 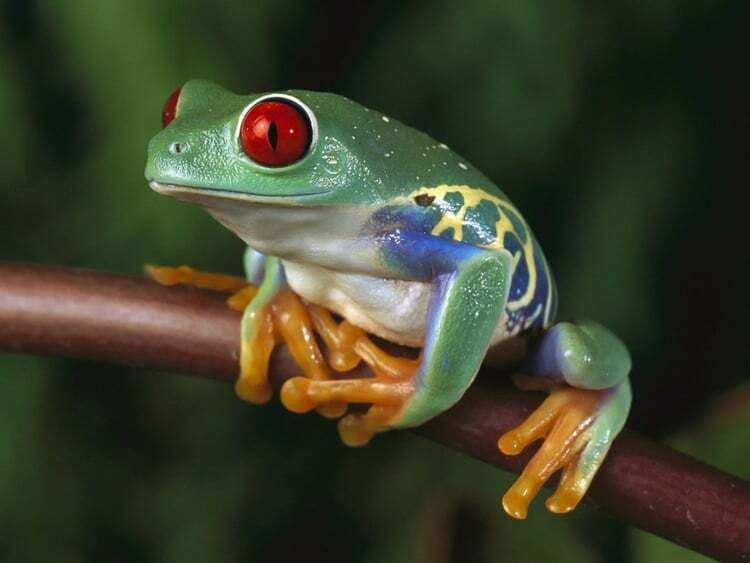 Their hobby is to decorate their interior of their homes with bright blue things. It may be anything like plastic materials, blue berries, and blue feathers but compulsorily it must be blue. Actually scientists say that their goal to do such thing is to attract their mate with same aesthetic. 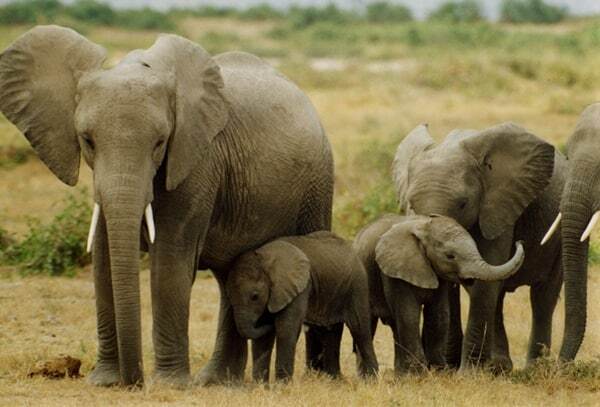 Elephants: Again a very common animal with which we humans are very much fascinated from our childhood days. 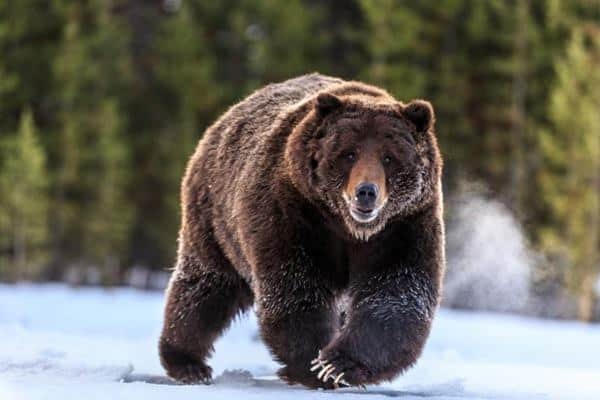 There is nothing to discuss about their nature and size of course and they are actually found in almost all parts of the world. 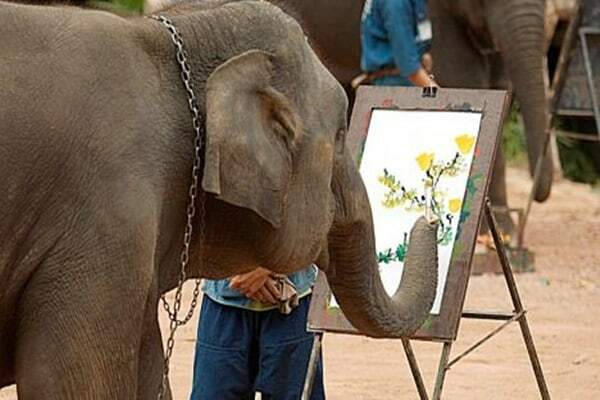 Do you know that animals are great painters? Yes if trained well in a right manner, animals can paint beautiful paintings through their trunk. But don’t think that they can draw a portrait for you. But actually they can scratch over a paper to paint various shapes and sizes. Sponge Crab (Dromidiopsis dormia): If you are a fashion addict, then this is the must read for you. 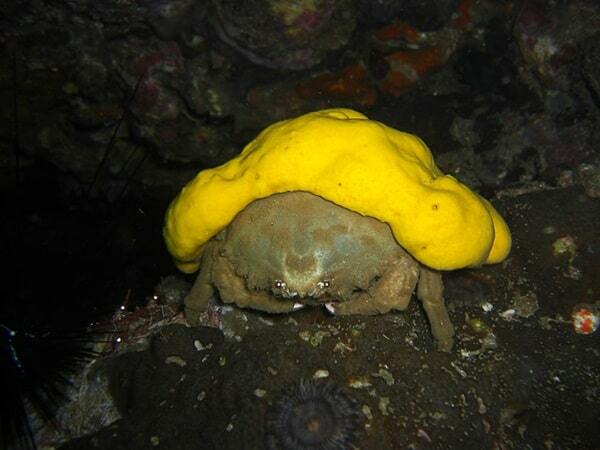 We don’t know either you have seen a sponge crab ever but if you see them ever in future don’t forget to notice their hobby. They take a piece of plastic or a sponge and cut it into shape using their claws and after that place it above their head. This adds an extra fashion for them as well as serves as a great protection from any danger. Japanese Macaque (Macaca fuscata): This monkey perhaps has the best hobby in the world. Yeah of course they like to soak themselves in hot water for a long time absolutely doing nothing. 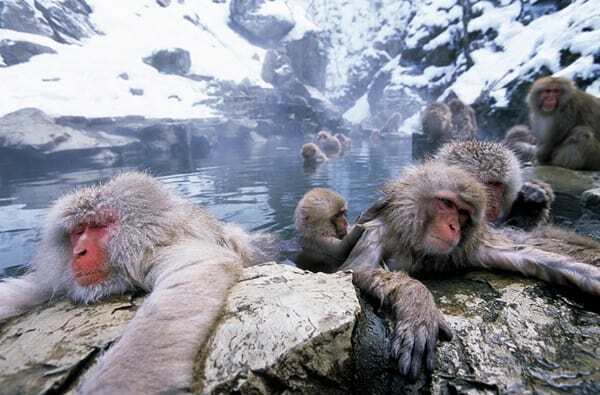 You can see in any videos that a Japanese Macaque soaking themselves in Jigokudani hot springs of Nagano in a lazy mood hours after hours doing nothing. Very educational articals,I enjoyed reading them.